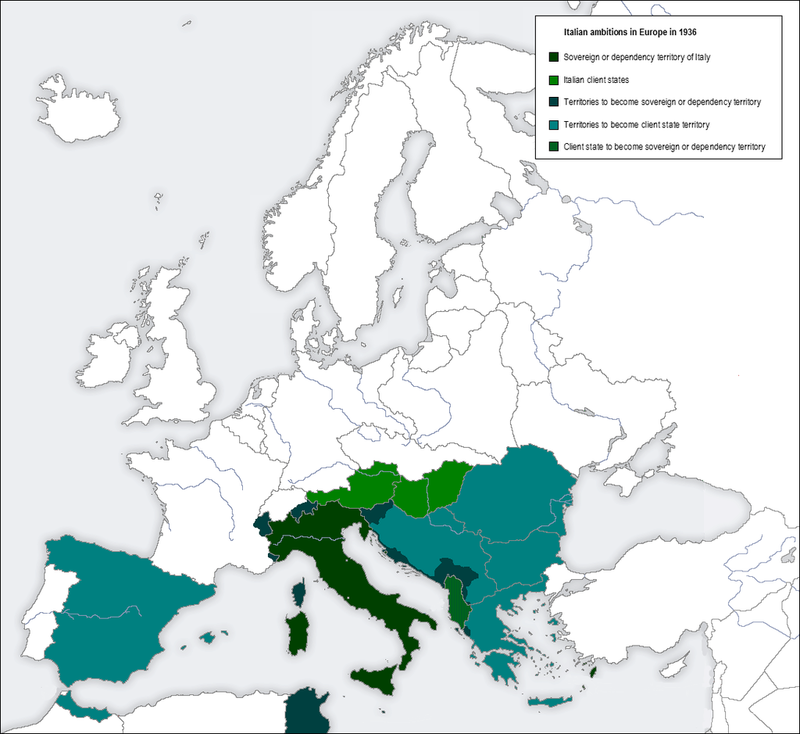 The Greco-Italian War 1940- 1941. Italian Campaign of Greece was a conflict between Fascist Italy and Greece, which lasted from 28 October 1940 to 23 April 1941. 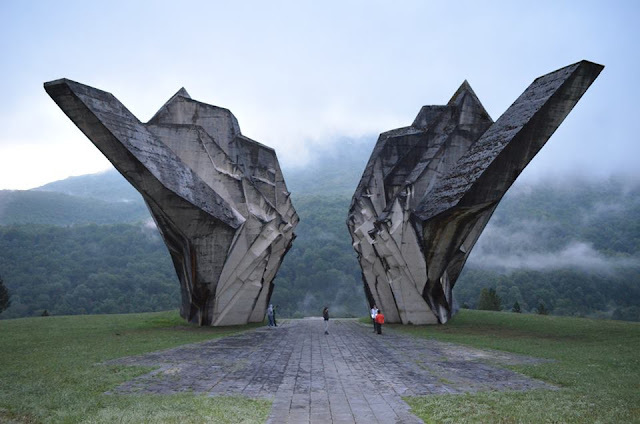 The conflict marked the beginning of the Balkans campaign of World War II and the initial Greek counter-offensive, the first successful land campaign against the Axis powers in the war. The conflict known as the Battle of Greece began with the intervention of Nazi Germany on 6 April 1941. 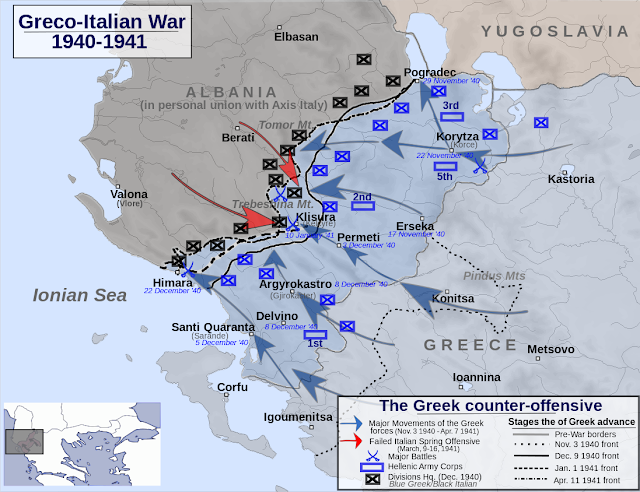 In Greece, the war against Italy is known as the "War of '40"
After the French defeat, the Italian leadership was thinking about the next move. The most obvious were to attack the British in Egypt. Chief of the Italian General Staff, Marshal Badoglio, agrees to attack the English in Egypt only when the first German troops disembark in England. Badoglio actually did not want to fight, but he had to obey the orders of Mussolini and the Ministry of War. And this commandment was more and more diverged. 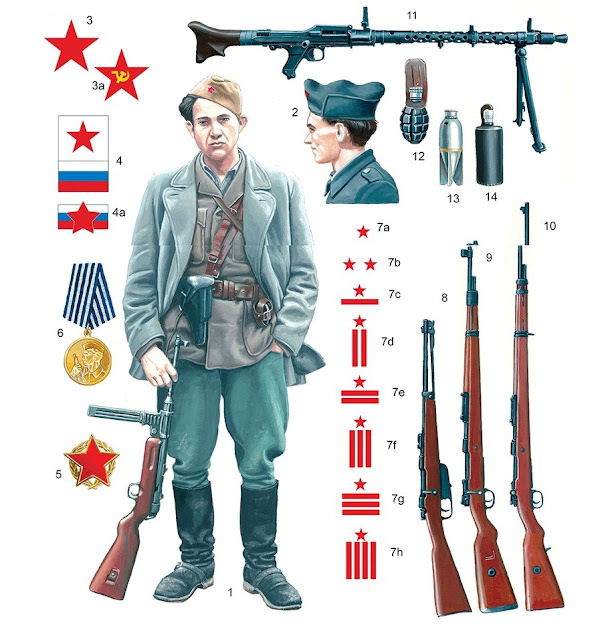 Mussolini was undecided whom to attack Yugoslavia or Greece while the Ministry of War proposed disarmament part of the army. And this was the most complicated by Ciano, Mussolini's son in law and foreign minister, who was the most wanted to attack Greece. 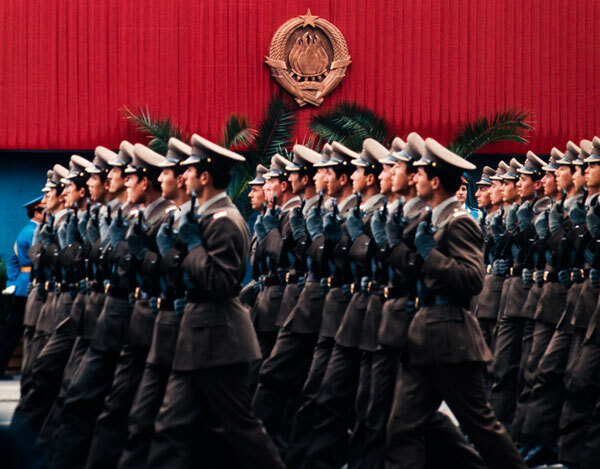 Italian general staff, meanwhile, prepared two plans. 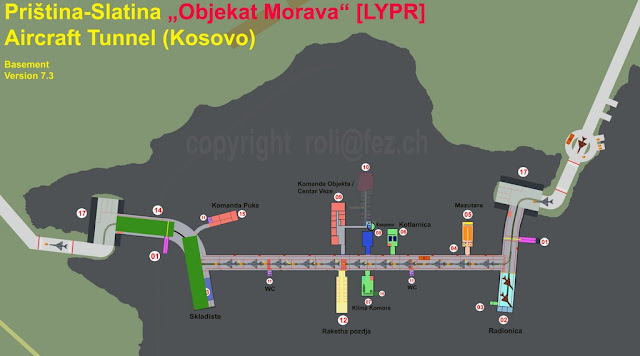 plan of attack on Yugoslavia with security measures against Greece. Plan C attack on Greece with security measures against Yugoslavia. On 15th October, the Military Council was made the final decision on attacking Greece. Mussolini had ordered to General Visconti Prasca "offensive on the Epirus, the pressure on the Thessaloniki, and in the second phase a breakthrough to Athens." On 28. October to the Greek dictator Metaxas, at three o'clock in the morning, was presented to the Italian ultimatum. By six o'clock that morning, he had time to surrender. 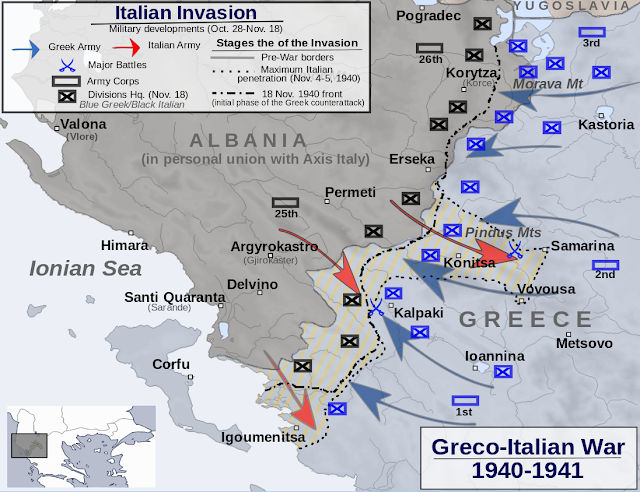 But it would not help much because the Italian troops already at 5.30 am attacked Greece. 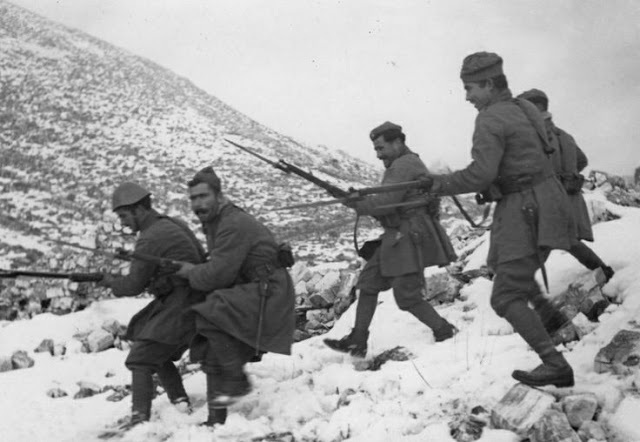 The elite 3rd Alpine Division Julia with (10,800 men and 29 guns), was placed between the corps to cover the advance of XXV Corps along the Pindus mountains. The Regia Aeronautica had 380 aircraft available for operations against Greece. 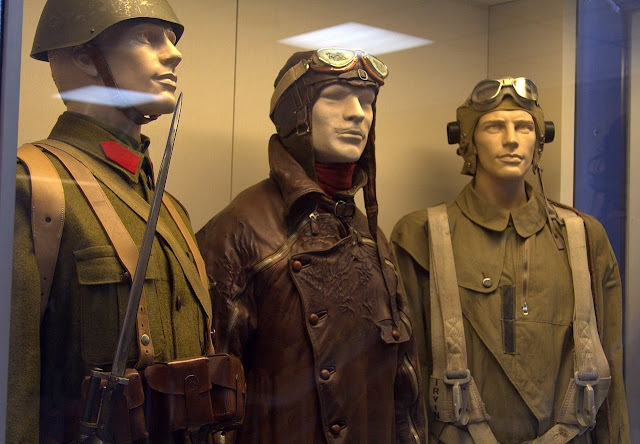 The Royal Hellenic Air Force (Ellinikí Vasilikí Aeroporía, RHAF) had to face the numerically and technologically superior Regia Aeronautica. It comprised 45 fighters, 24 light bombers, nine reconnaissance aircraft, about 65 auxiliary aeroplanes and 28 naval cooperation aircraft. It consisted of the 21st, 22nd, 23rd and 24th pursuit squadrons, the 31st, 32nd, 33rd bomber squadrons, the 1st, 2nd, 3rd, 4th military cooperation squadrons, the 2828 Independent Military Cooperation Flight and the 11th, 12th and 13th naval cooperation squadrons. 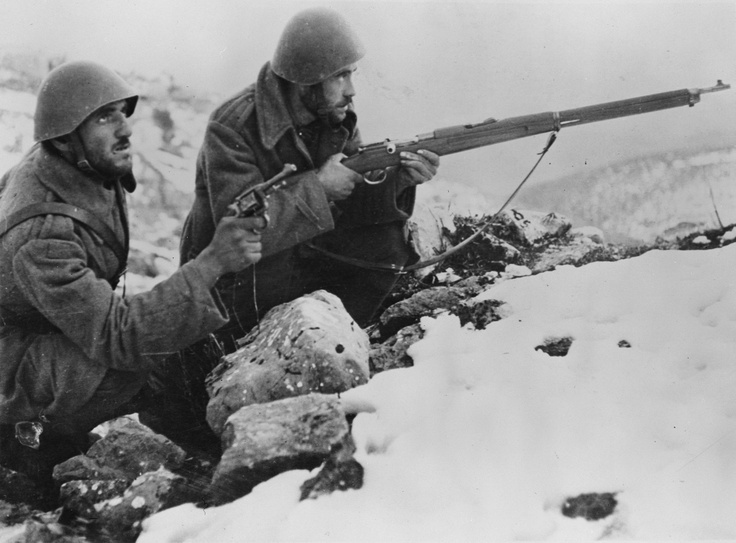 Greek soldiers on the mountains of Albania fighting the Italian fascist invasion of Greece, winter 1940-41. The Italians were in the first days achieved success thanks to the superiority in the air. The hardest battles were fought on the mountain Pinda. On this sector were clashed elite unit, the Italian 3rd Alpine Division Julia and Greece Euzoni from 1st Division. In the night between 9 and 10, November Euzoni were started on storm the side of the Division Julia. 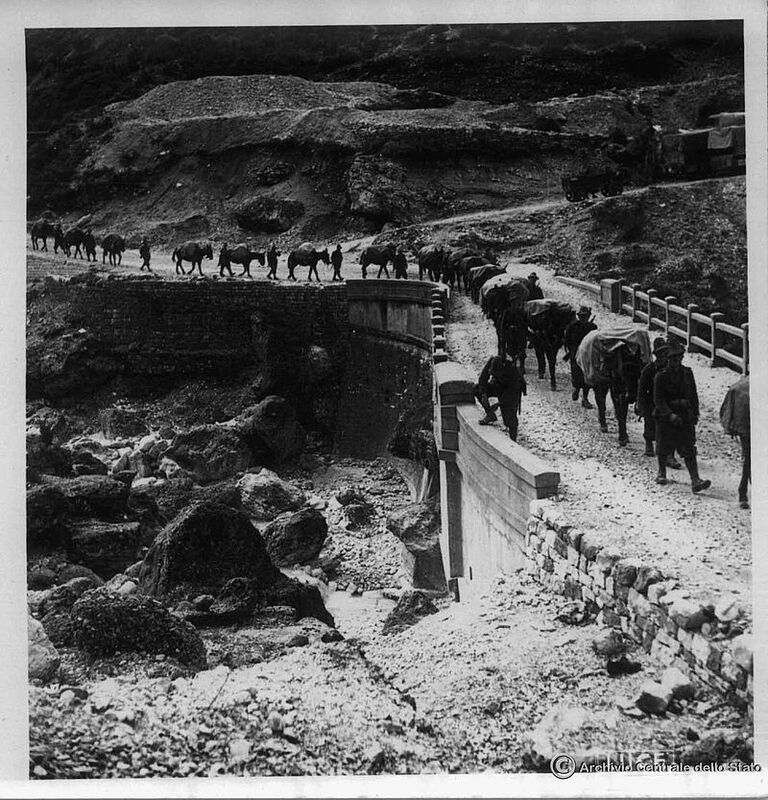 Leaving the wounded and much of war material Italian division Julia had to withdraw to the Albania. With this defeat, the Italian troops had to stop offensive operations. The Italians were on other sectors achieved a partial success. 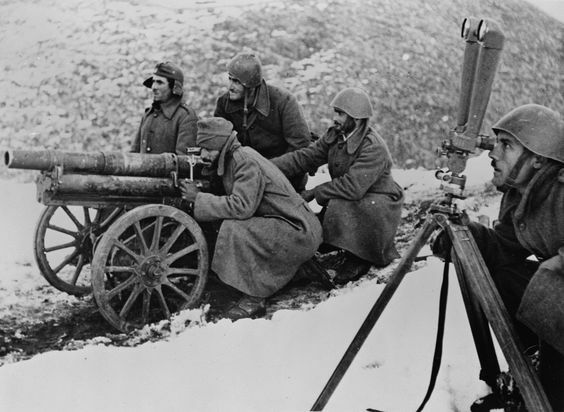 On 14 November the Greek forces launched a counter attack. By 27 November, TSDM had captured the entire Korçë plateau, suffering 624 dead and 2,348 wounded.Further south and west, I and II Corps had moved to evict the Italians from Greek territory, which they achieved by 23 November. In Rome, was Panic prevailed and Mussolini looking for help from Germany. 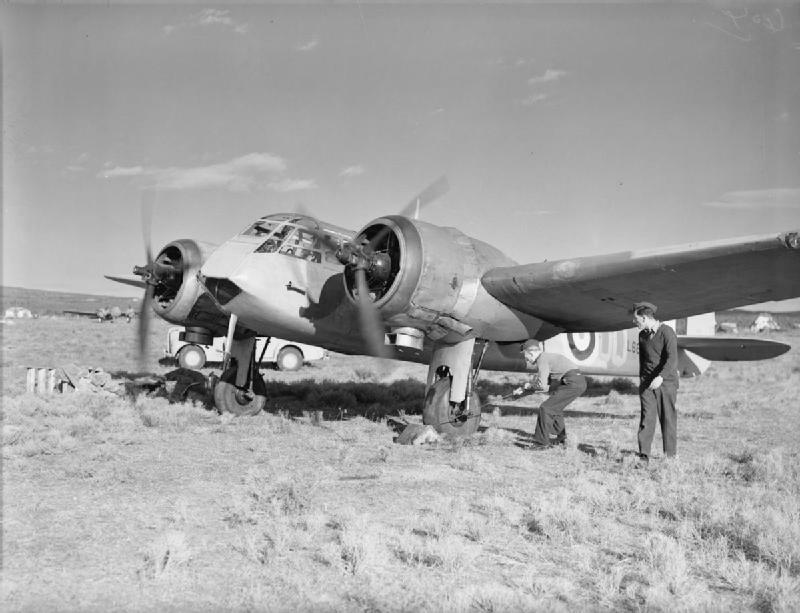 And Germany was concerned about the Greek success because the British RAF provided assistance to the Greeks. The Germans were afraid for the Romanian oil fields. After the Metaxas rejected Hitler's conditions, Hitler had ordered general staff to prepare a plan of attack in northern Greece and eventually on the whole country. Later, the plan will get the code name "Marita". On 4 March, the British sent the first convoy of Operation Lustre, with troops and supplies to Greece under the command of Lieutenant-General Sir Henry Maitland Wilson. The Italian attack, observed by Mussolini in person, was launched on 9 March with a heavy artillery barrage and air bombardment; on the main sector, held by the Greek 1st Division, over 100,000 shells were dropped on a 6 km front. Despite repeated assaults and heavy shelling, the positions of 1st Division held. After several consecutive attacks, Italian offensive collapsed. On 19 January, Mussolini decided to visit Hitler and ask for help. The same day, Mussolini received the news that his best division "Lupi di Toscana" defeated. Mussolini admitted that the result of the Italian offensive was zero. Italian casualties amounted over 11,800 dead and wounded while the Greeks suffered 1,243 dead, 4,016 wounded and 42 missing in action. Drugi svjetski rat, Mladost, Ljubljana. 1980. Org. BERICHT VAN DE TWEEDE WERELD OORLOG, Amsteradam, 1975. Nice post and wonderful pictures!